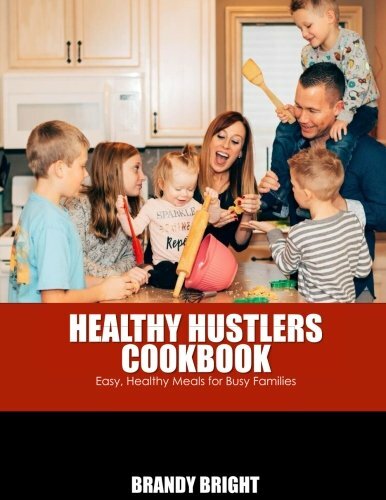 Last year we started a Facebook group called HEALTHY HUSTLERS centered around living a healthy, natural lifestyle. The group has become very popular and members started asking Brandy to write a cookbook. Her first book was recently launched on Amazon and Kindle!! You can join the group HERE and purchase the cookbook below! This years cold and flu season has been a really bad one. Fox 8 News in Cleveland asked Brandy to come on and talk about natural cold and flu remedies! Check out the video clip below!! Back on Fox 8 News talking about a few recipes from my new cookbook!